You’ve known for a while that your business needed a mobile presence. You’ve taken the first step and had an iOS app created so what’s next. Apps can be a costly process, especially when you go with an actual app development company rather than trying to use a do-it-yourself platform. 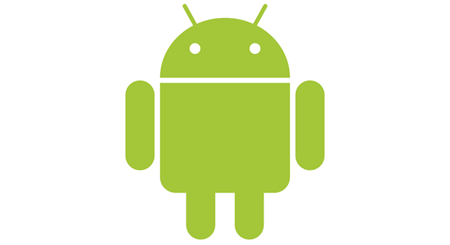 With your remaining mobile budget is it better to go with an Android app or develop your mobile website. Depending on who you talk to the answer could go either way. Regardless of whether you’re an Android person or an iPhone person we all know that in gross numbers Android is winning the mobile os war. The problem with that is they are doing it with no less than 1000 different devices running Android. 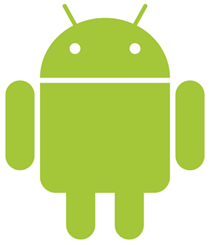 To top that off, across those 1000+ devices there are multiple versions of the Android operating system out there. This can be tricky for developers but that’s for them to figure out. What you want to know is, where are your resources best allocated? When thinking about the mobile web you’re probably thinking about every smartphone in the world that’s out there and not made by Apple. This can almost make you feel like mobile web is the way to go, after all all 1000+ different Android devices can view your mobile website, heck even a Blackberry can, and who has one of those these days. Well the folks at Android Development Experts have taken a look at this question and turned it into a handy dandy infographic. Of course since they are Android Development Experts than you know which way they’re leaning but even with that in mind they raise some good points if you’re stuck in that decision making process. Check out the infographic below.